LPG stands for Liquefied Petroleum Gas. Autogas Conversions for all type of cars, vans, lorries and others. Based in Devon, Cornwall, Plymouth we can reach our customers as far as London. LPGA code of practice 11 compliant Lpg conversions. Boat Lpg conversions available also. LPG conversions or sometime called also LPG installations is a Cheap substitute for petrol or diesel fuels. LPG conversions are not bargain, but a money generating tool. Lpg conversions for cars is very popular, especially these days when fuel prices are sky high. Lpg conversions for taxis is very popular also. each Lpg conversion can generate tax free income. By converting your car, van or lorry to dual fuel with latest gas conversions, maybe a very sensible decision in terms of how much money you could save. Gas conversion is very simple process but requires professional approach. Gas car is the same as Lpg car. Duel fuel car conversions can be done here. Lpg cars for fleet managers. Car Lpg or diesel? Lpg conversion centre in Plymouth, Devon. Plymouth autogas conversion centre. Lpg gas conversions to professional standards. Autogas conversions and refill available here. Lpg gas conversion service and maintenance. Lpg cars for sale. Large choice of Lpg tanks always in stock. Lpg filling point positioning will be advised. Lpg petrol switch located in the cabin. 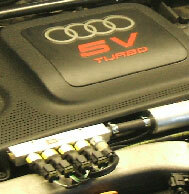 We only add things to your car and we don't take anything off the engine after conversion. Autogas experts are here to help with Lpg conversion. LPG Conversion Specialists are best at what they do. Approved Lpg installer is not always guarantee you a good workmanship. Art of Autogas car conversions are here. Right choice car gas conversion. OZON GARAGE PLYMOUTH LTD Based in City Centre of Plymouth, Devon has been trading as LPG Conversion Centre for 13 years. We are able to offer the Best Liquefied Petroleum Gas Conversion services on the market. Our wide customer base backs this up. We fit only the Best available LP Gas Systems to OEM standard. We supply a good quality loan car*, 24 months warranty, full tank* of LPG, Collection/Delivery Service* and can be contacted by any of our customers 7 days a week. 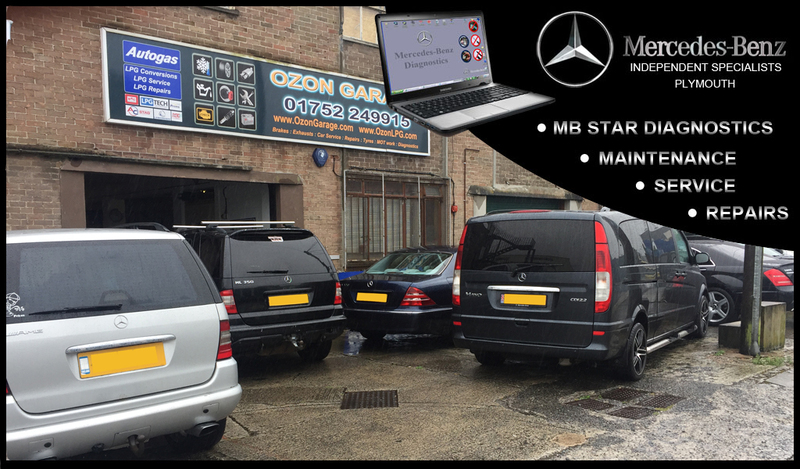 OZON GARAGE PLYMOUTH technicians are fully trained and all work is completed to UK LPGA code of practice 11 standards. 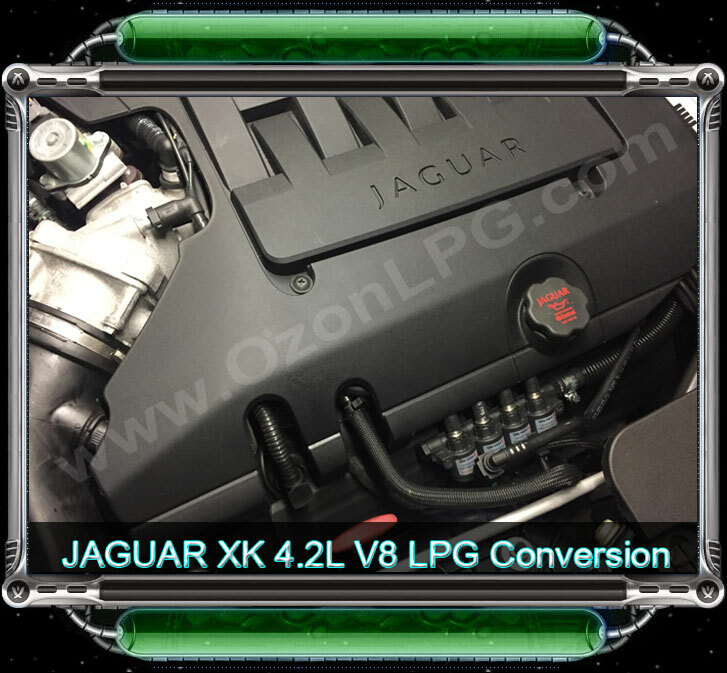 With Highest Quality workmanship and great service with nationwide coverage, OZON GARAGE PLYMOUTH is ideal choice for LPG conversions. We also repair, diagnose & service most LPG Systems. We have created 5 unique LPG Conversion packages to cater for all our customers needs, requirements and budget. With prices starting from £799.00 converting even older, less valuable car might be a worthy investment. Please check out our LPG Conversion deals to choose the package and the price most suitable for you. 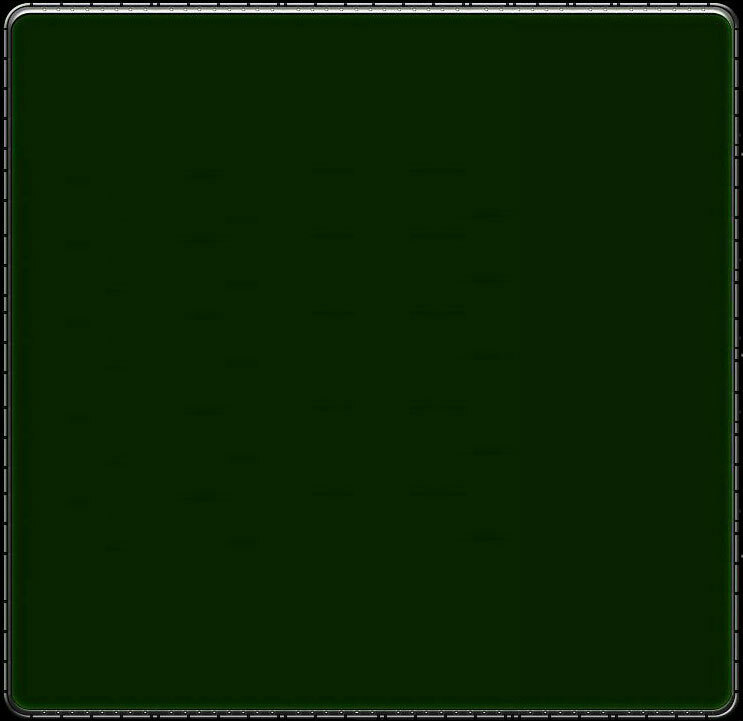 Copyright © 2005 - 2018. Ozon Garage Plymouth Ltd. All Rights Reserved. OZON LPG Specialists are here to give you an uncomplicated service to convert your car to LPG. 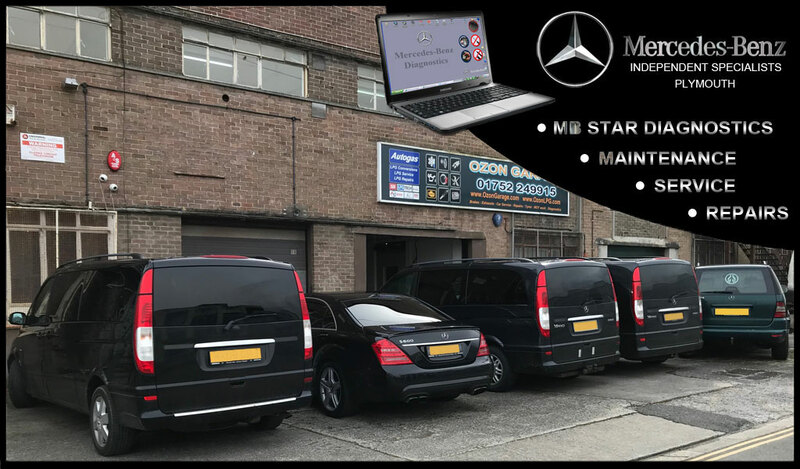 We will handle any enquiries you have, also we will arrange every part of your conversion from start to finish, including your hire car if requested. OZON LPG aim to make converting your car to LPG a pleasant and trouble free experience. For the past few years we've seen many good and bad LPG conversions carried out by rogue traders. Lots of those garages come and go making bad reputation for LPG industry. You probably ask yourself "How I choose the right garage for my LPG Conversion?" it seems all those garages are the best, offering best LPG Equipment and all professionals with years of experience. But is it really true? You can write anything you like on Internet, but you also may find out lots of things and carry out free small check ups on any British Company in UK. In recent years we've seen many new LPG Conversion "Professionals" appearing and disappearing from LPG market with many cars been bodged up and converted in a rush manner leaving customers without promised guarantee and most important with no savings at all,- only the headache. As we noticed over the years, most of those LPG Conversion "Professionals" stick to one type of equipment and fit it to every car without taking into consideration specs of each particular vehicle. To choose the right LPG equipment for the car is essential, as different type of LPG Equipment works/performs under different conditions differently, I.e. Racing, Towing, Commuting. 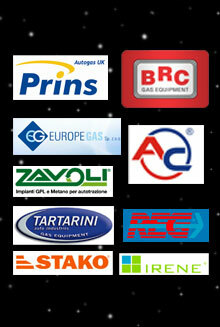 That's why we offer selection of different LPG kits for you to choose from. We don't use sales people pushing technique, so don't be afraid to give us a call or pop in for a chat. Please feel free to look through our website and contact us with any LPG Conversion questions you may have. 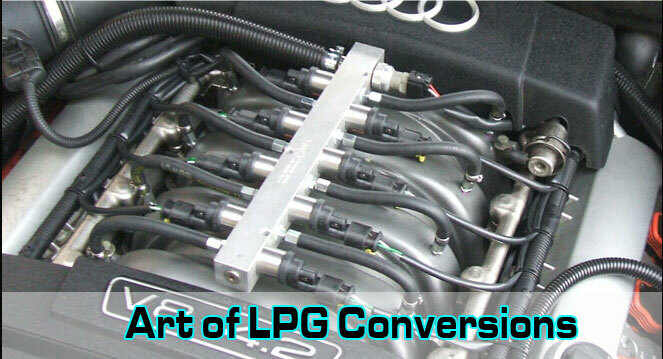 LPG Conversion is a Simple Process, all it takes, is just to add few things to your car to make it a Dual-Fuel. Dual-Fuel means you can switch between different fuels at the touch of a button. LPG Conversions to Dual-Fuel are become very popular due its environmental and financial benefits. People use cars on daily basis traveling to place of work, commuting, socialising, shopping exe... It is inevitable part of our lives. By switching to alternative fuels, you make financial step towards making huge savings in your budget. Initial layout for LPG conversion is on average £1000 ish, that puts many people off, missing the point- No Pain No Gain. You need to invest in the first place, so you can rip the benefits after. Same applies to LPG Conversions. 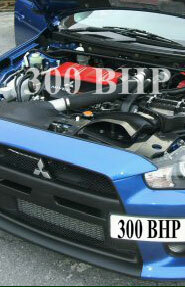 LPG Conversion Kit is money generating equipment for the daily drivers. The more you drive the more you earn. Earn? Yes, in fact if you set your budget for fuel for the next few years and compare it with the budget for LPG Converted car, you'll see, that every time you drive down to Supermarket, School Run, Doctors exe... you actually earning extra money by doing the same daily trips. 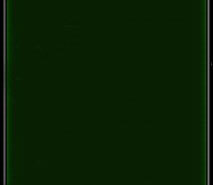 And best of all there are no Tax implications,- its TAX free income due to differentials in a tax brackets. 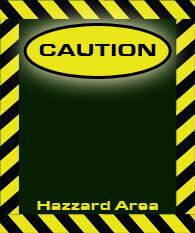 There is no risk to get caught with Red Diesel in your tank just because you can not afford to buy 'Legal' Diesel. Hypothetically speaking by investing the same £1000 into your bank saving account will generate no more than 3% which makes you £30 in a year. With LPG Conversion doing on average 10K miles PA on 22MPG car you can generate up to £1000 in 12 months TAX FREE. Company Fleet Cars LPG Conversions will also benefit from 100% tax wright off against LPG Conversion. LPG Conversions for Cars is not a rocket science, but professional approach is essential which can be achieved through years of experience. We aim to carry out LPG Conversions to Factory Fitted finish, with no "spaghetti" wiring solutions. All cables are neatly packed inside automotive conduits and make unnoticeable part of the vehicles wiring looms. All Contacts are soldered and heat shrinked. 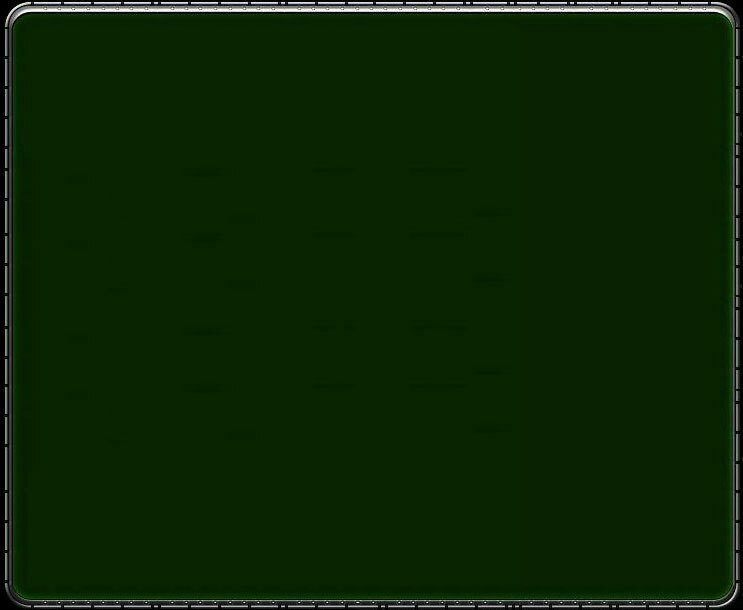 All cuts in metal parts are treated with antirust substance. 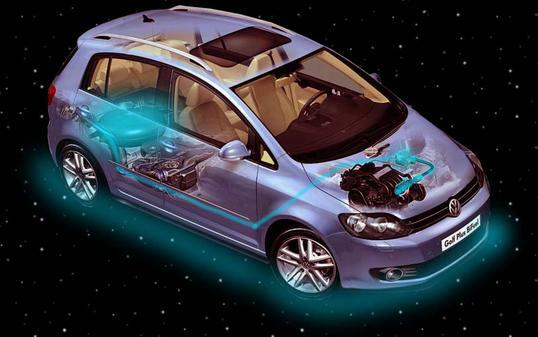 We also pay high attention to every detail where and how components best integrate with original cars equipment.